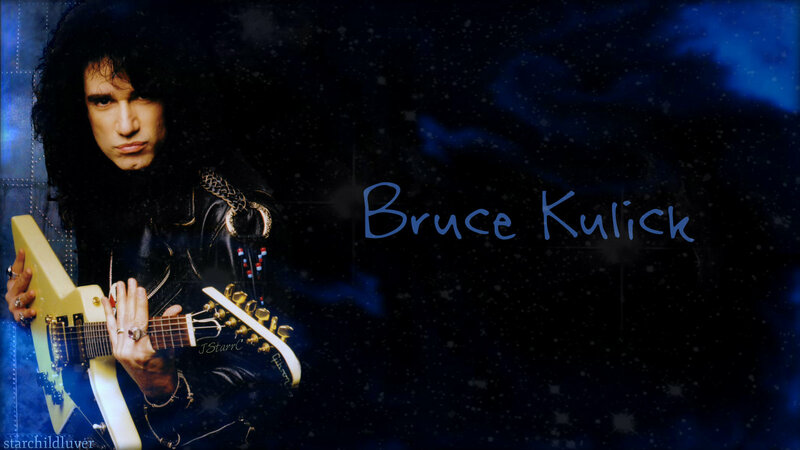 Bruce Kulick. . HD Wallpaper and background images in the baciare Guitarists club tagged: photo kiss bruce kulick screensaver wallpaper. This baciare Guitarists wallpaper contains chitarrista and concerto.